World cup tickets up for grabs! 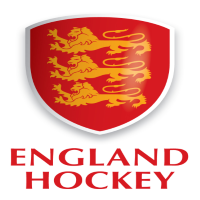 Once again, England Hockey have launched their national Player Survey designed to help build up knowledge of player habits, perceptions and other useful things that help shape decision-making moving forwards. Individual players & parents are encouraged to provide feedback about their club too which makes this a useful monitoring and evaluation tool for clubs as well, helping them spot areas for improvement within their own organisation. This year, EH are challenging clubs to really push this survey to gain a greater voice from within their membership. The biggest prize of all is saved for the players though, with 10 pairs of tickets for (sold out) England sessions at the World Cup up for grabs.